Canvet Publications named 2017 Independent Publisher of the Year! 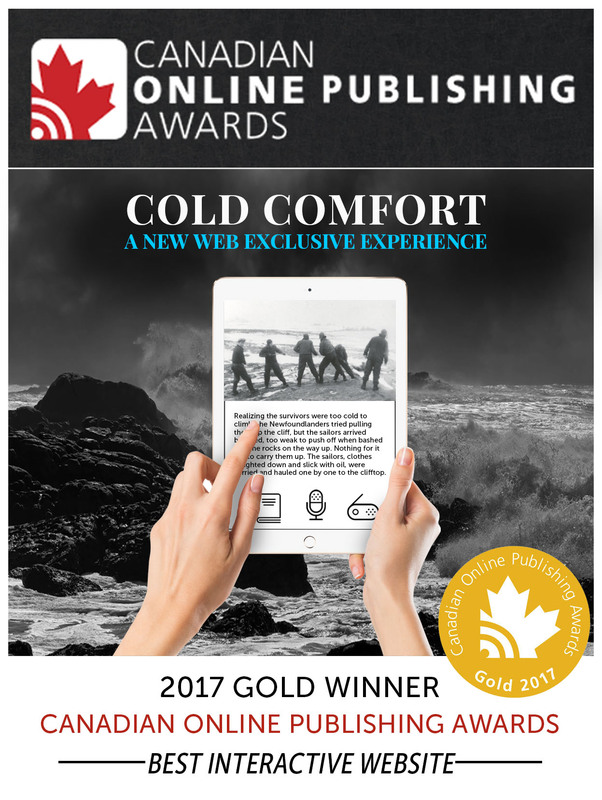 Winner of three major awards at the 2017 Canadian Online Publishing Awards! 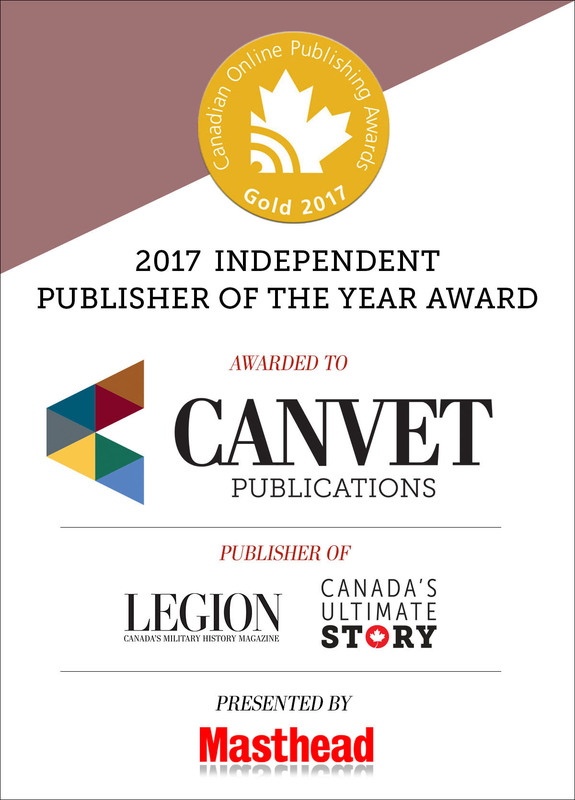 Last week at the 2017 Canadian Online Publishing Awards in Toronto, Canvet Publications Ltd. (publisher of Legion Magazine and Canada’s Ultimate Story) was named the 2017 Independent Publisher of the Year! 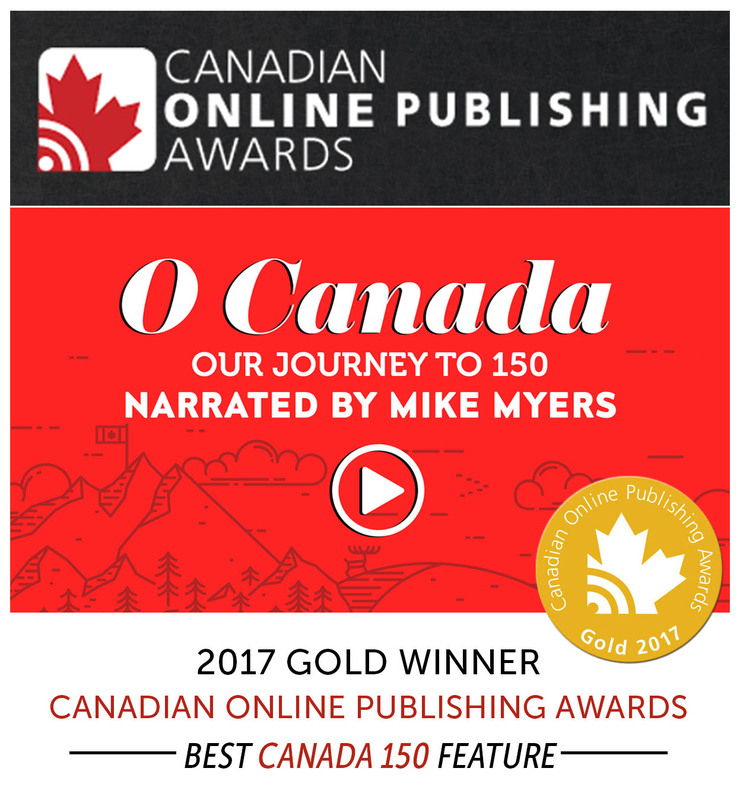 The award was announced following two gold awards on the same night: Best Interactive Website for Cold Comfort and Best Canada 150 Feature for O Canada: Our Journey to 150 | Narrated by Mike Myers. 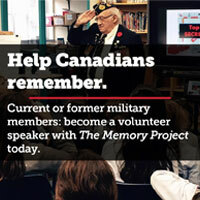 Thank you to our devoted subscribers, readers and online viewers for your continued support and passion for Canada‘s rich history!